The country's rise of hatred continues to tragically grow. 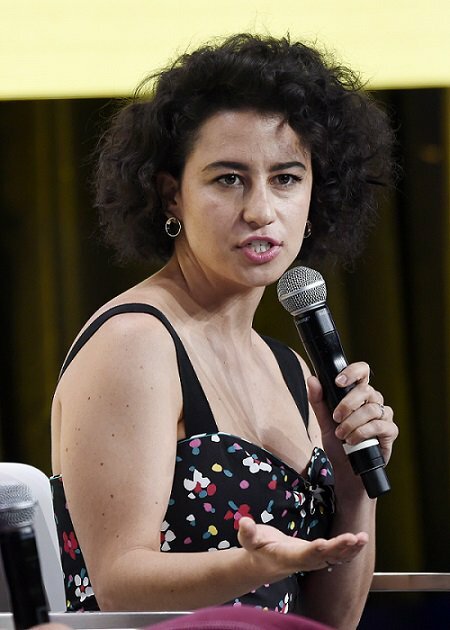 Broad City star Ilana Glazer has canceled an event at the Union Temple of Brooklyn Synagogue after hate speech was found painted inside. The hate speech said “Kill All Jews” and “Hitler” written in black marker inside the synagogue. This was done ahead of a “Get Out The Vote” event hosted by Glazer and less than two weeks after the anti semitic mass shooting at the “Tree of Life” Synagogue Pittsburgh, which is considered the worst anti semitic attack in American history. As anti semitism and other forms of hate continue to rise in the Trump era, it is important for anyone with a shred of conscience to be an ally. Only together can we stop this because it’s not about party vs. party, but about humanity vs. inhumanity, and we have to rise against it whenever we can. What is Really At the Bottom of Belize’s Great Blue Hole?